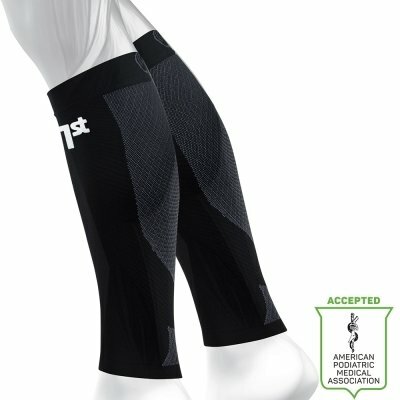 The CS6® Performance Calf Sleeves offer high performance compression benefits without changing from preferred performance socks. 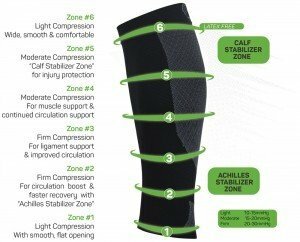 Compression Zone Technology® uses precise medical grade graduated compression to enhance circulation and boost oxygen return. CS6® provides stabilizing support for the Achilles tendon and calf muscles, relieving and preventing shin splints and Achilles Tendonitis, while reducing potential micro-tears from impact muscle vibration. Fits easily under socks and sportswear. 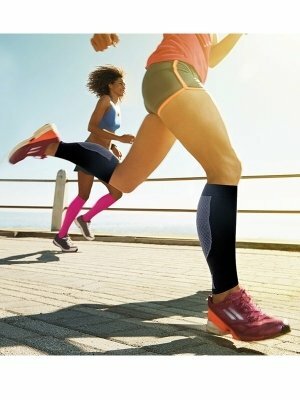 Unlike cut & sew products the CS6® 400n design creates total body comfort for fit, stabilization and active comfort.